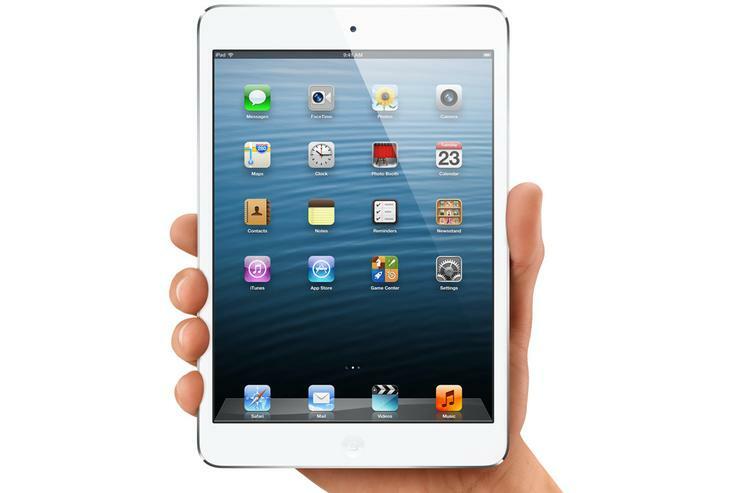 Apple's iPad mini: perfect for a car installation? Apple's iPad certainly has a whole variety of uses. One of the coolest we've come across specifically is the iPad mini being professionally installed into a car dashboard. There's a whole host of reasons why this just works but the smaller 7.9in screen of the mini has to be the main one. It seems the perfect size for a car install since many new car entertainment systems often feature a touchscreen between 5in and 8in in size. In this particular install, the iPad mini is wirelessly integrated into a 2010 Volkswagen CC (that's a Passat in Australia). The iPad mini itself connects to the car's audio through Bluetooth. The install, by Californian shop Soundman Car Audio, is seriously impressive. The shop created a fiberglass pan from scratch to fit the iPad, grinded the factory dash bezel, then mounted the custom pan into dash bezel. It was then painted the same colour as the CC's dashboard. The iPad mini clips into the bezel using magnets that were fiberglassed into the pan. We're not sure how the iPad is charged when its mounted, nor how the screen can be locked, but the fact it can be removed means it can still be used outside of the car. You can see the video of the iPad mini car install below. What do you think of this iPad mini car install? Is it something you would consider in your car or simply a waste of time and money? Let us know in the comments below!